The rose garden is a tried and true beauty of landscapes, roses are one of the most widely cultivated garden shrubs. 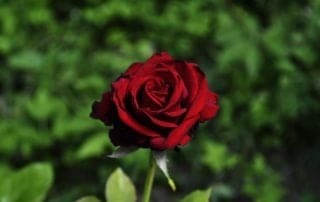 Known for their exquisite blooms and intoxicating fragrance the rose symbolizes love and passion throughout all cultures. 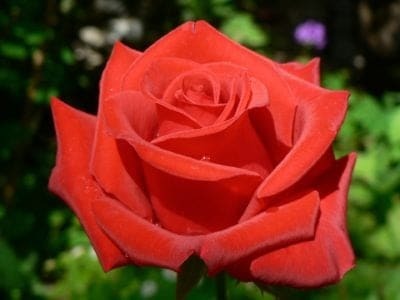 There are over one hundred rose flower species known, and thousands of resulting varieties. Although they are popular as commercial cut flowers, roses are best known as for their graceful beauty as outdoor ornamental flowers. 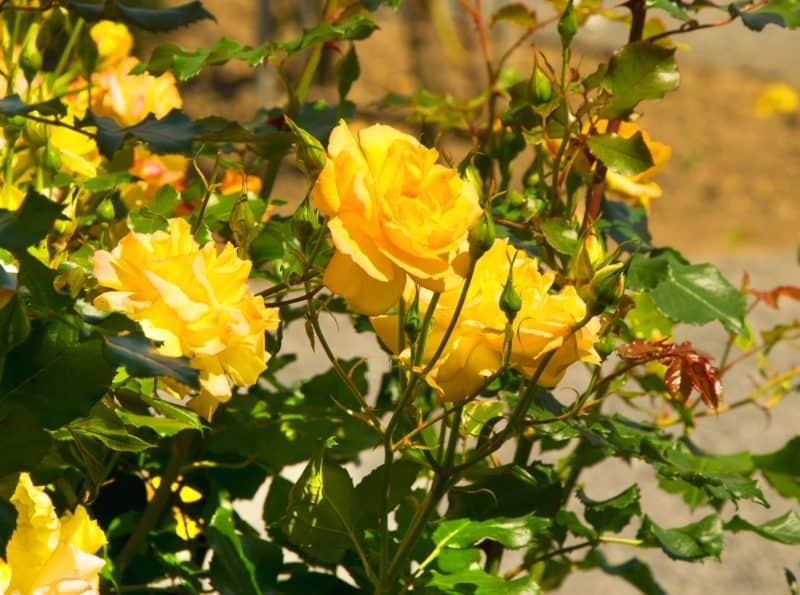 Planting a rose garden in your yard can bring that stunning beauty to your personal landscape. When the idea strikes to beautify the garden with roses, its best to take some time and put together a plan instead of haphazardly throwing plants into the ground. This will ensure the best possible results from the time and money spent. First off, it’s necessary to look closely at the spot where the rose flower garden is going to be planted. Roses prefer sunny locations that receive at least 8-10 hours of full sun daily and spots protected from harsh wind and cold. Morning sun is better than afternoon sun to help burn off the morning dew, drying leaves and reducing conditions favoring fungal growth. 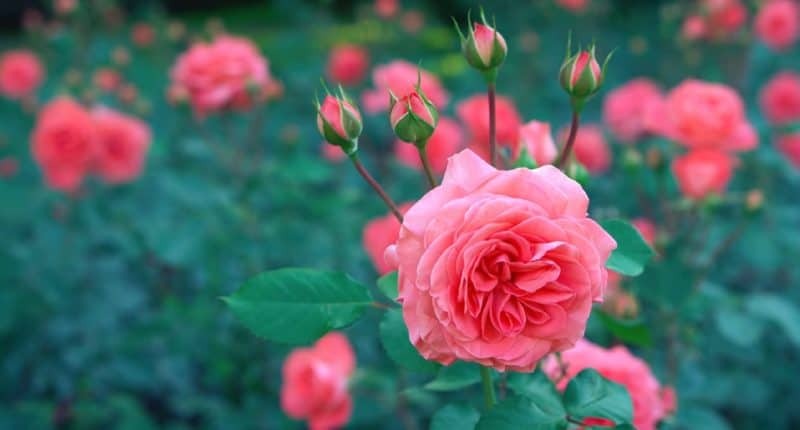 Roses are tolerant of varying soil conditions/textures but will thrive in slightly-acidic (a pH of 6-6.5), well drained soils that are high in organic matter, such as peat moss, compost or decomposed animal manures. 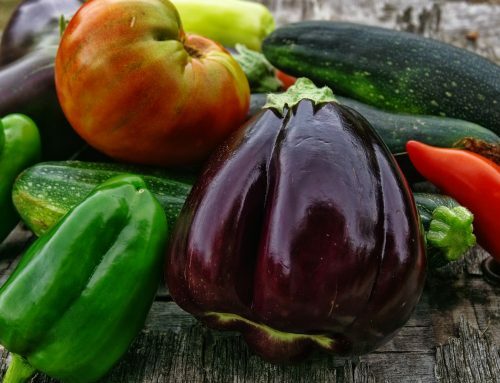 If you are unsure of the soil pH, home kits can be purchased to test the soil or for a fee a sample can be sent to a local county extension office for testing. 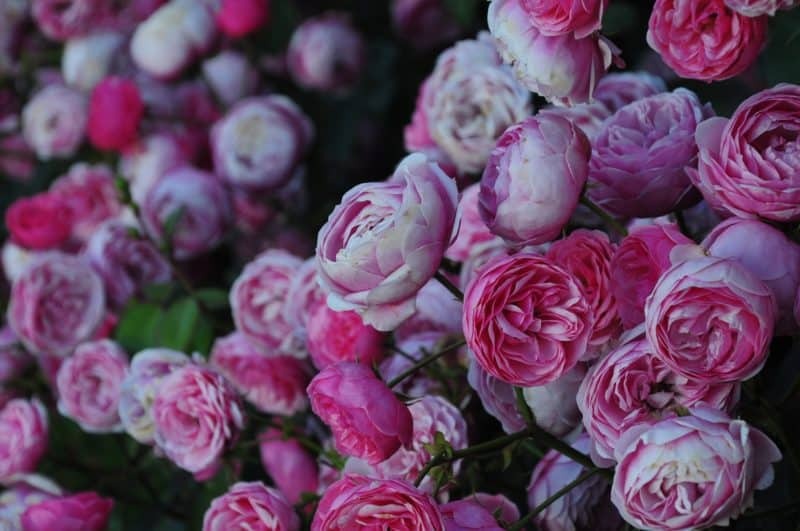 There are three main classes of garden roses, based upon history, how the roses grow and their breeding: old roses, modern/hybrid roses, and wild roses. 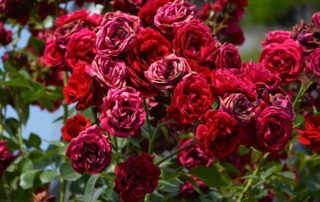 Old Roses: Old Roses are also known as antique or heritage roses, and have been around for almost 150 years without any changes. 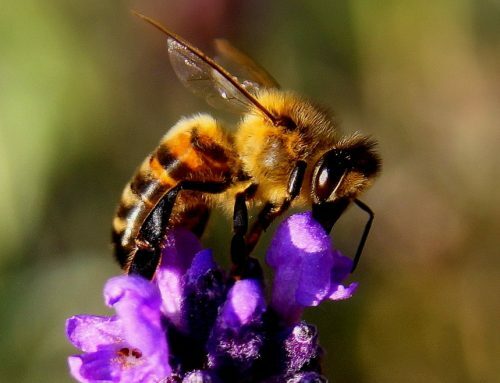 They flower once per season and are known for their strong fragrance. 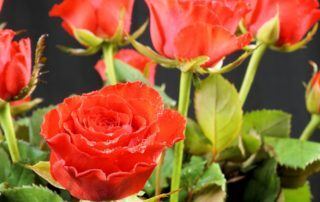 Modern/Hybrid Roses: Modern/hybrid roses are the ones people tend to think of when the vision of a rose comes to mind. 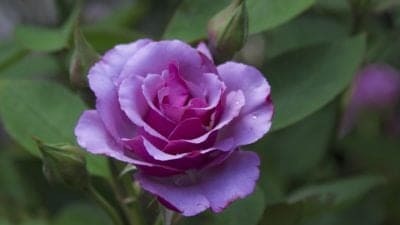 They were created by taking the best parts of old roses and selectively breeding to establish new varieties that are brighter, have a specific bloom size and fragrance. 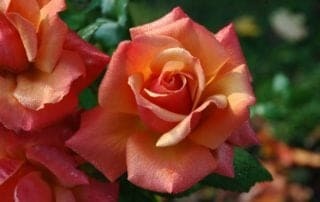 Modern/hybrid roses are bred to resist disease and flower longer to provide steady color and beauty in landscapes. Hybrid tea roses are by far the most popular rose grown. 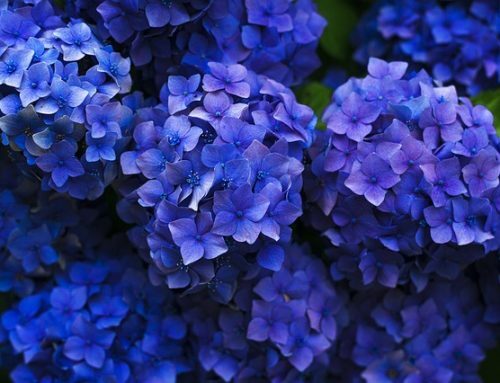 Known for their long, sturdy stems and stunning blooms, they are the flowers bought in floral shops and supermarkets. Wild Roses: Wild roses have been growing, uninhibited and unaltered, for thousands of years with little help from mankind. They have brightly colored hips and typically bloom in shades of red, pink and white. Wild roses are very easy to maintain, are very hardy and bloom once per year. 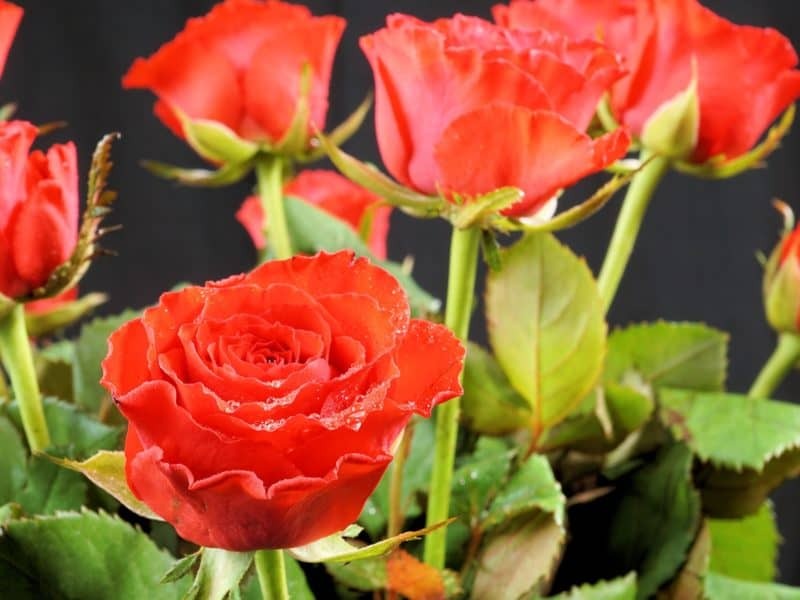 Within the three classes of roses, there are more than a hundred different species available for purchase. These three classes can be described by 4 different forms they can take: climbing, miniature, shrub, and tree roses. Each form has different spatial requirements and function in a garden landscape. Climbing Roses: Climbing roses are great for creating barriers within a landscape, or training over privacy screens. 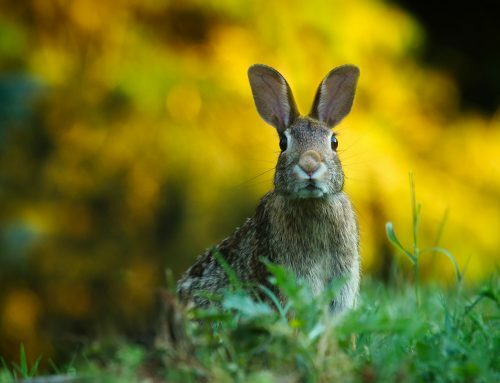 They do not climb like a pea plant will climb a trellis but instead grow long canes, or vines, that can be trained to an arbor or trellis creating beautiful walls of flower within a landscape. Miniature Roses: Miniature roses are perfect for gardeners who have limited space in their garden. They grow to be about 1-3’ tall and have smaller blooms compared to the other forms. They are ideal for container gardens, or indoor gardens, providing the exquisite beauty of roses in a smaller size. 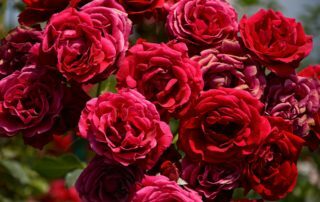 Shrub Roses: Shrub roses are what people typically think of when the idea of roses in a garden or flowerbed comes to mind. They grow upright, or along the ground, but do not need supports to keep them erect. They are great for landscaping and typically grow to be 4-6’ in height. 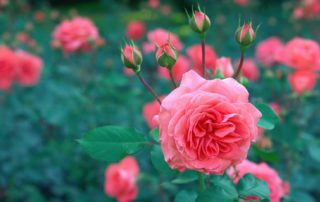 Shrub roses come in a variety of colors and are usually repeat bloomers, bringing a steady stream of colorful beauty to a garden. Tree Roses: Tree Roses are formed by grafting a shrub rose onto a towering cane. 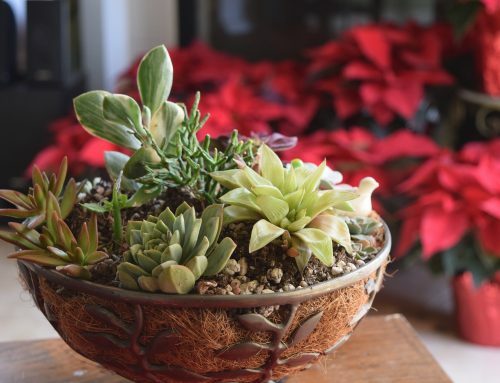 They require special care needing protection in the winter and careful pruning to maintain their unique shape. Tree roses grow wonderfully in containers. When planting a rose garden, pick locations that are well drained and give plants plenty of space to grow. 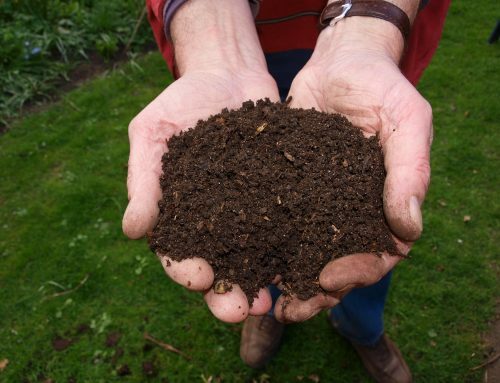 Cover the soil with a layer of mulch 2-4” deep to help retain soil moisture and water well twice a week. 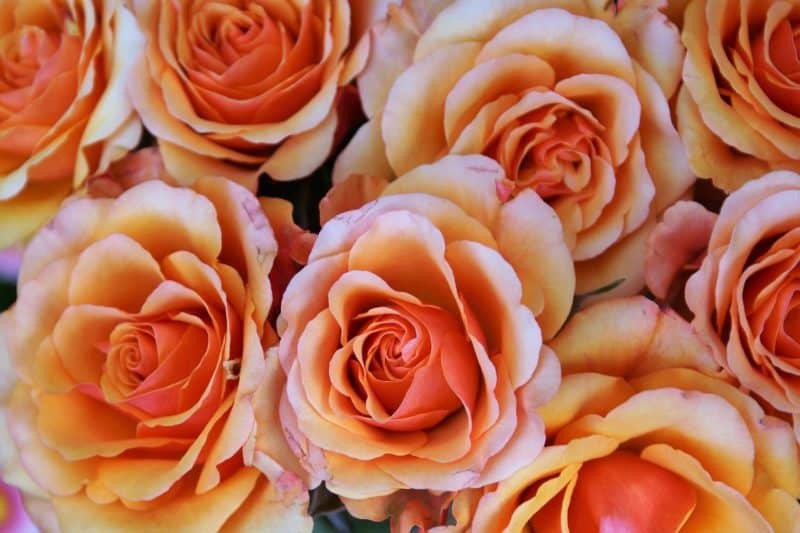 Roses are a summer flower so they will survive on little moisture but flourish when water encourages the root system to grow deep into the soil. 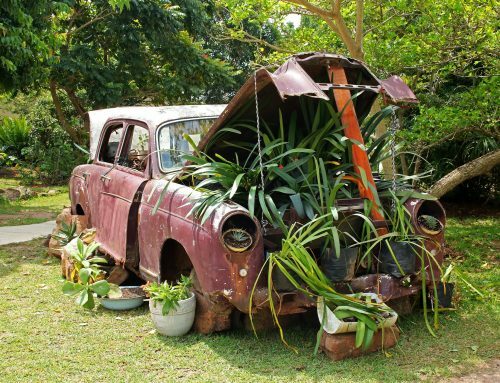 Plants grown in containers should be watered at least once a day, if not twice if containers sit in a sunny location, to ensure the soil doesn’t dry out causing undue stress on the plants. In general, roses are heavy feeders, requiring frequent feeding for optimum growth. 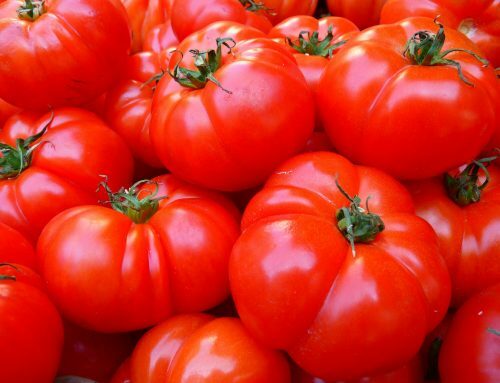 Nitrogen will promote lush, green, vegetative growth; phosphorus strengthens the root systems and encourages beautiful blooms; potassium encourages vigorous growth and helps roses protect themselves from pest damage, drought and cold. The choice of an organic or inorganic/synthetic fertilizer lies in the hands of the gardener and their growing philosophy. 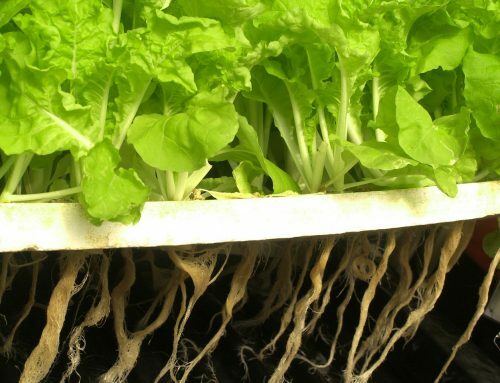 A well balanced fertilizer containing all of the nutrients needed for growth is necessary to meet all of the plant needs and should be applied when there is 4-6” of new growth on the plants. 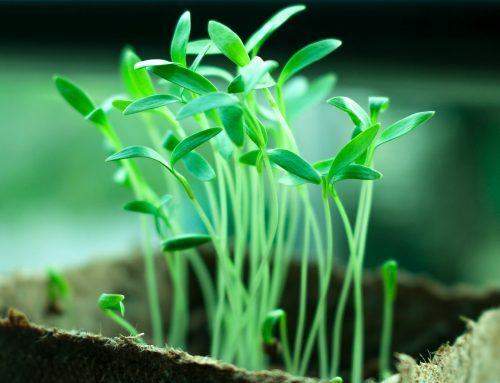 For granular fertilizers, apply plant food at the recommended rate every 4-6 weeks during the growing season. 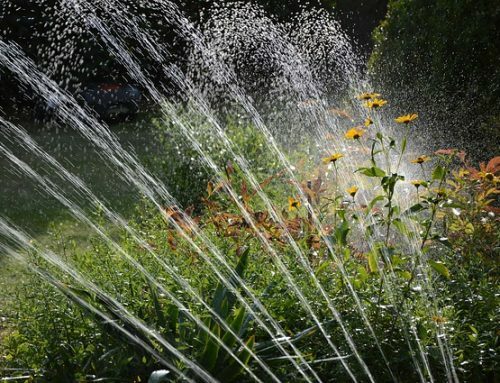 Liquid fertilizers are meant to be applied more frequently and are delivered at the time of watering. No matter the type, remember fertilizers are essentially salts and need to be watered well into the soil to prevent damage to the to the roses’ roots. 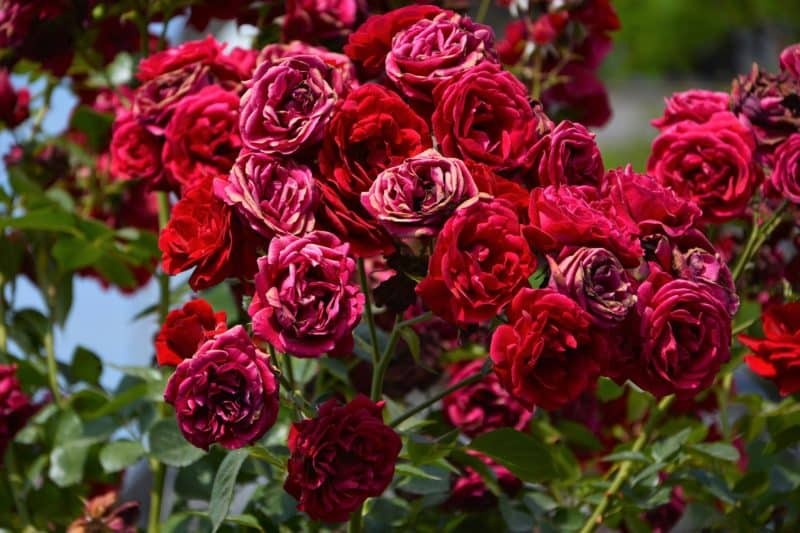 Besides feeding roses the nutrients they need, it is important to prune plants to achieve maximum blooms. 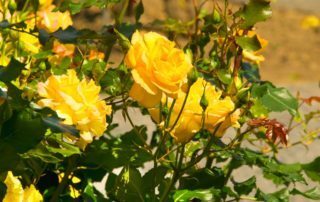 The best time to prune most roses is after the first seasonal frost in the spring but before the plant breaks its dormancy. Pruning can be accomplished in a couple of different ways, with the primary goal to keep the center of the plant open to encourage good air circulation and prevent disease. 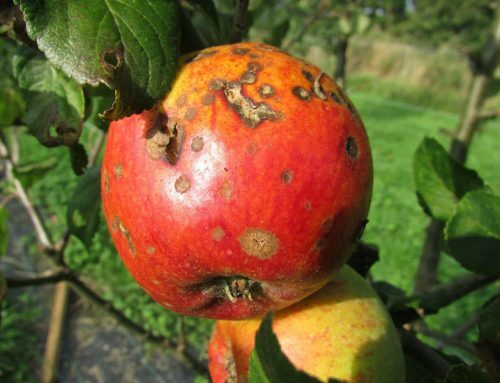 Basic pruning involves removing dead, diseased and damaged branches. Cuts should be made on a slant to allow water to run off the wound. 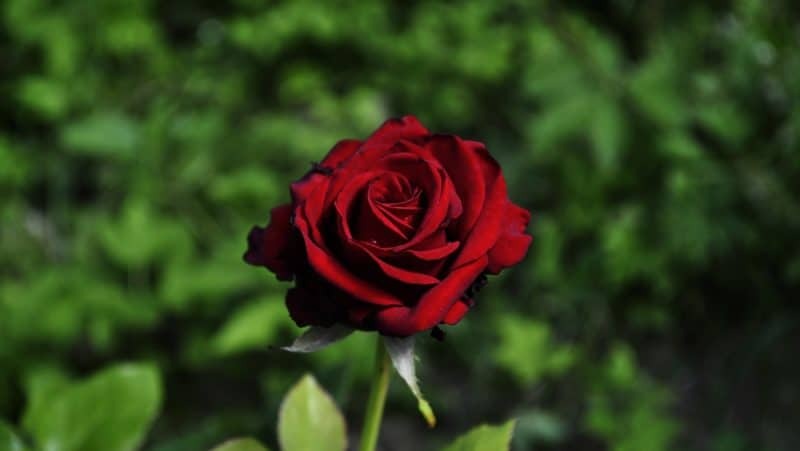 For most rose bushes prune the plant down to 6 to 8 healthy canes to produce a plant with good shape. This will also help to prevent overcrowding. Most blooms occur on new wood, with reduced blooms on old canes. 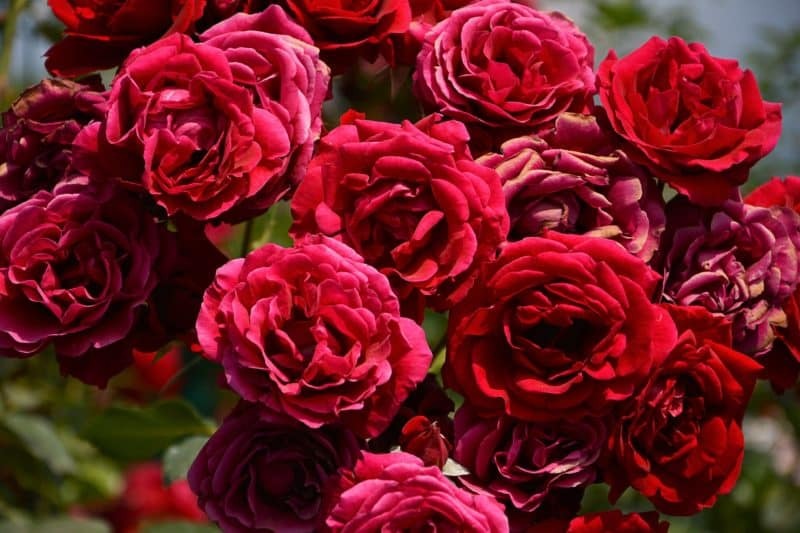 Where to cut and how much plant to remove will vary depending on the variety and the rose form. 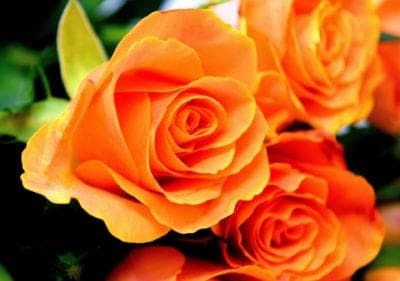 Roses are a beautiful addition to any garden and the numerous varieties available allow the gardener to creatively design a stunning display of colorful blooms. 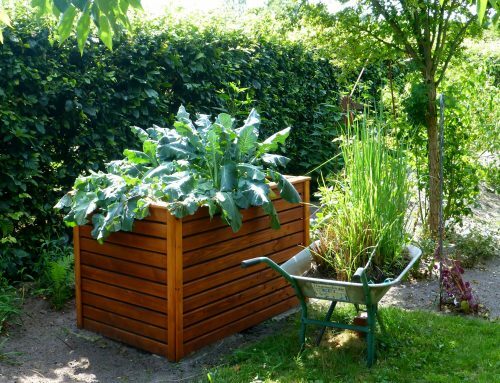 To garner optimal growth and blooms make sure to plant in sunny spots that have good drainage and air circulation. Fertilize roses with a general purpose, balanced fertilizer or a plant food specific to flowering plants. Prune plants to maintain the best shape and encourage healthy, well spaced blooms. And most important, make sure to take the time to enjoy their delicate fragrance and gorgeous appearance!